This years Sports day will once again be held at Hawkstone Park Hotel & Golf Resort with mixed shooting events take place at West Midlands Shooting Ground, close by. With the free Croquet competition for the non-golfers before rounding-off the day with a superb 5-course dinner, with wine and liqueurs included, at our prize presentation evening at Hawkstone Park. BASA Dinner Dance - Save that date! 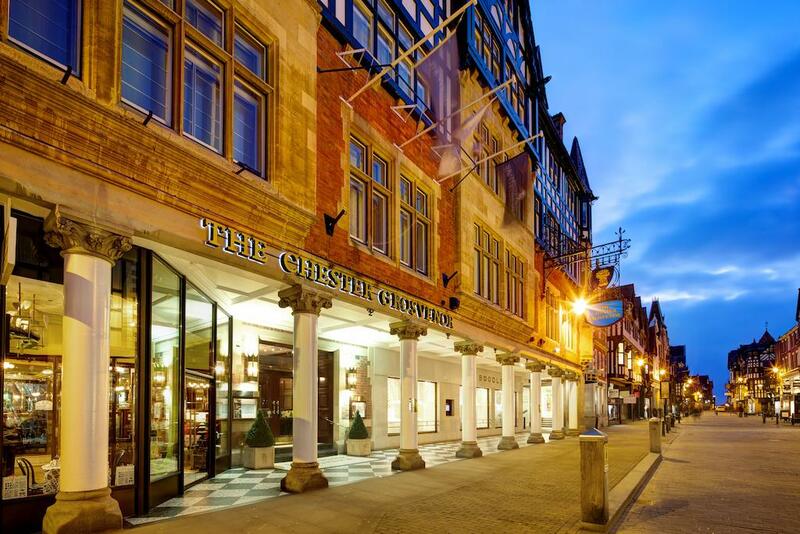 On 30th November, we are delighted to be returning to the 2017 Dinner Dance Venue - the spectacular Chester Grosvenor Hotel. This year we are doing something different with the entertainment, so returning members can look forward to a change.